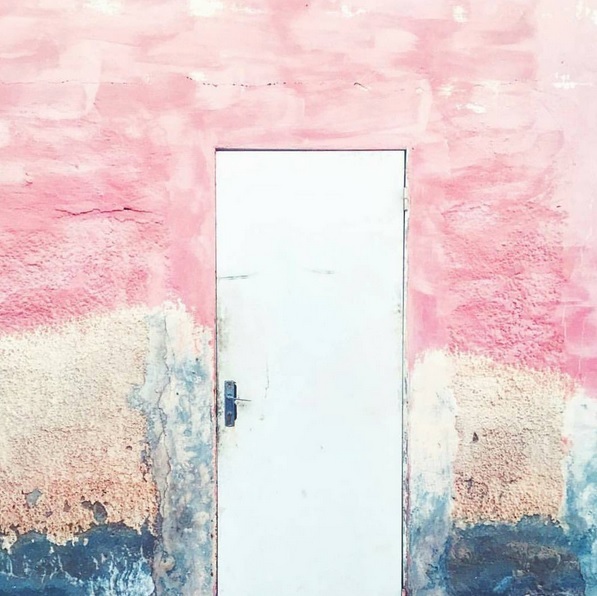 Our Instagram obsession cup officially runneth over, but we can certainly make room for another aesthetically pleasing trend: #doortraits. We never thought we’d add #doorgoals to our endless list of pursuits, but one scroll through this hashtag unveils a world of people who are already hip to the door design game and have sufficiently mastered it. These beautiful doors make it clear that 1) getting creative with your home’s exterior is absolutely not holiday-exclusive and 2) it’s about time you took a pressure washer to that bug goo on your front door. We’ll never look at doors the same way again.